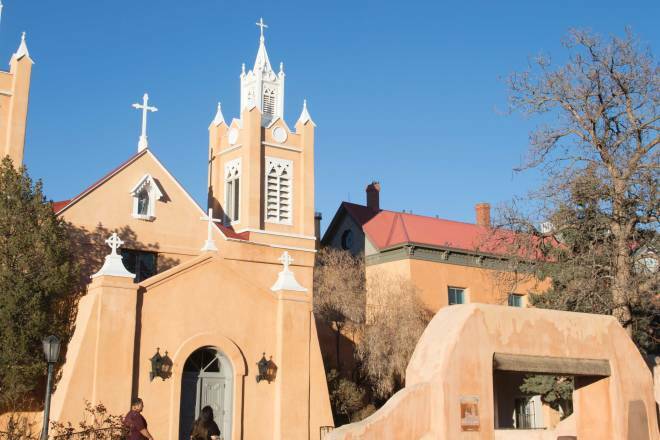 Albuquerque’s most historic neighborhood surrounds a sleek new hotel with a bevy of quirky hot spots. 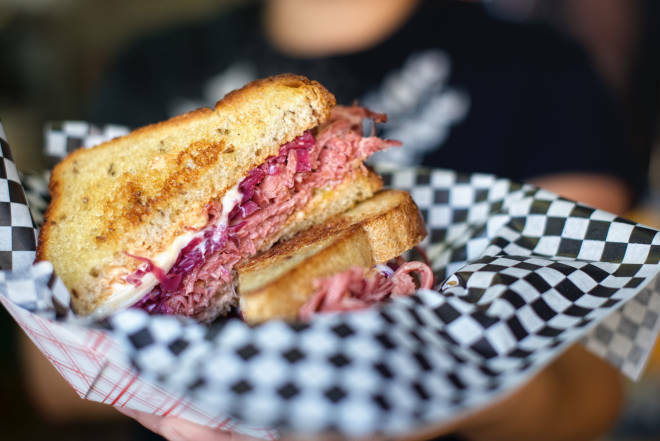 The story of what happens when food trucks grow up and settle down. 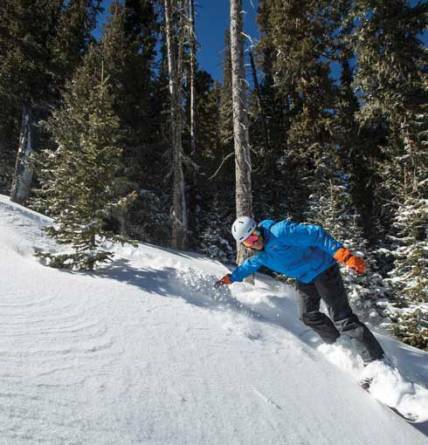 An expert’s guide to New Mexico skiing at its best. 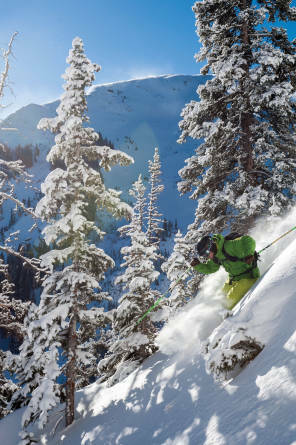 For five decades, this resort has been convincing Texans to trade their cowboy boots for ski boots. 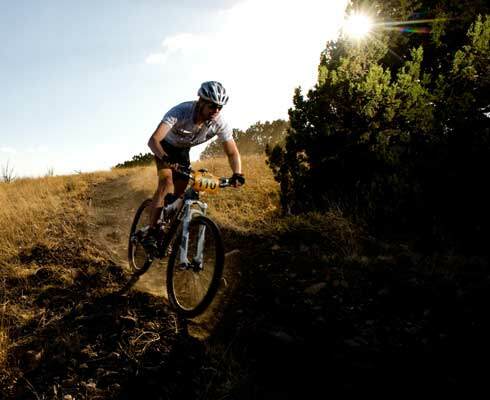 Play like an athlete and relax like a hedonist in high-altitude Ruidoso. 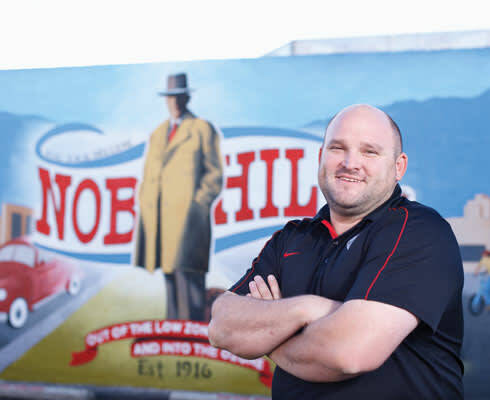 Nob Hill hits the crest of its centennial year with the savvy of a sage and the verve of a teenager.